Where will you find your next Seller? Finally, what you have been waiting for. An integrated plan that drives sellers leads to your inbox. One that has a proven track record and works. Not an automated system that is running generically on some computer, but a real team that works for you! Getting seller leads in your inbox, that you convert to listings. Want increased success and traction? Give us a shout so we can show you how it works! 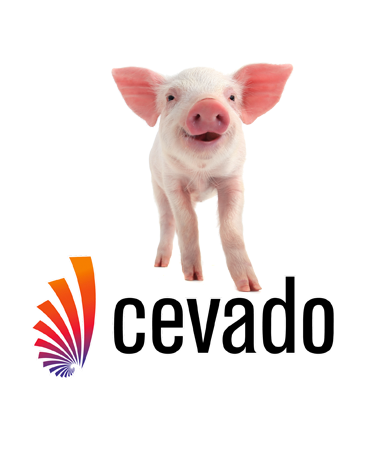 The Cevado Home Evaluation Tool is customized for your location and as branded or unbranded as you like. You can send traffic to this site in a variety of ways – from your existing website, with ads in local publications, on billboards – you name it. 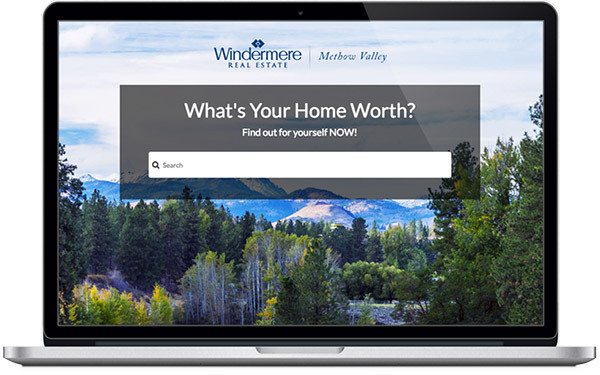 When visitors reach your site, they will fill out their information and get an instant home value – that’s where you come in! You’ll have their contact information in your inbox, waiting for you to turn these Leads into Listings! Even better, you OWN these leads, no one else but you have access to them, and no one is going to resell them to another agent or brokerage! Get more property listings and grow your revenues FAST. 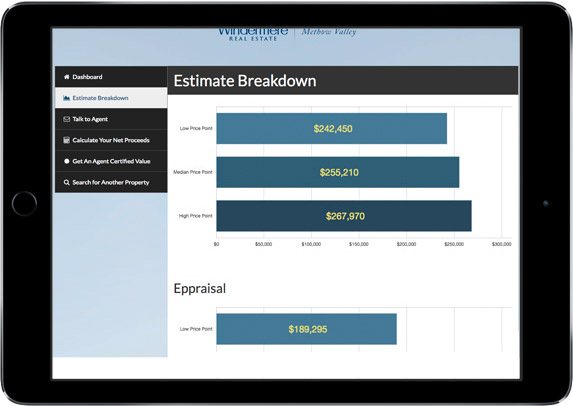 Your very own Home Evaluation website, branded for you, ready to start capturing new seller listing leads. Our mobile-responsive, cutting-edge technology allows you to get your OWN seller listing leads captured and delivered directly to you. You’ll find that this tool offers you a way to get Zillow out of the way – why pay another company for leads if you can get them for yourself directly? We offer you the BEST COST PER LEAD in the industry. No other tool in the industry offers you such affordable leads. We use our proprietary technology and combine it with mobile mapping functionality to offer you a complete, all-in-one solution to get more seller listings.